Sri Sai Ram Homoeopathic Medical College is located at Chennai, the capital of the Tamil Nadu. The Sai Group of Institutions founded this college in 2001 along with other alternative disciplines Ayurveda and Siddha systems in the same premises. The chairman of the college Ln. Leo Muthu took initiative and established this at Sai Leo Nagar in a sprawling campus spread over 200 acres located very close to Kishkinta Theme Park and near Tambaram. The college is recognized by the Central Council of Homoeopathy (CCH), New Delhi and is affiliated to The Tamil Nadu Dr. M.G.R Medical University, Chennai and is approved by the department of AYUSH, New Delhi. The college buildings are architecturally designed as per the CCH norms & the classrooms are well ventilated with green and serene atmosphere. The college has a central library, and department libraries which are equipped with more no of valuable books as well as with national and international homoeopathy journals. The laboratories are fully furnished with all facilities. 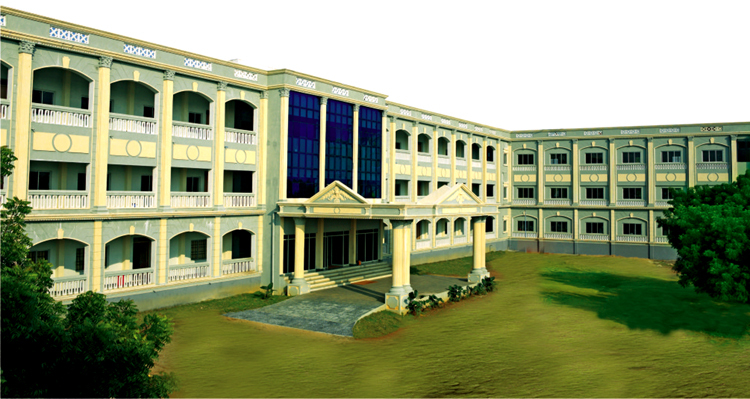 Separate hostels for both boys and girls are provided within the campus. The college bus covers nook and corner of Chennai and around. The College is also running an outpatient department in the campus with specialties in Psychiatry, Pediatrics, and Practice of Medicine. There are also 3 Peripheral Medical Centers which are operated free of cost, where students and interns are trained. Free homoeopathic medical camps are conducted periodically and medical training is given to students and interns through it. The students are encouraged in Arts, Sports and Cultural events. We are also having NSS, YRC unit in our college and conduct special camps and participate in various regular activities. Dr.P.Cheramannan, an experienced professor is serving as principal of the college.